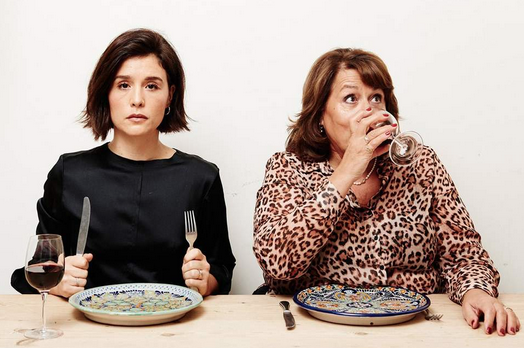 A podcast about food and family with Jessie Ware and her uber lovely mum, Lennie. 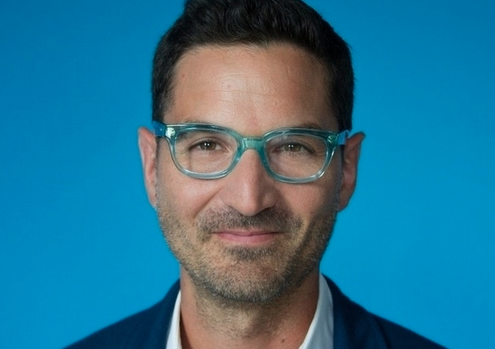 They invite famous guests to sit with with them at their dinner table and just chat. Lennie is a fabulous chef and cooks up a storm each week with the help of Jessie, so you can get some great dinner party dish tips too. It’s such a great listen, and the relationship between mum and daughter is so blissfully relatable it’s magical. Previous guests include Ed Sheeran and Sadiq Khan. 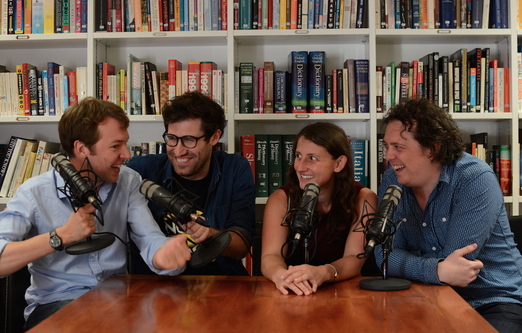 A brilliant British podcast about fun facts, presented by James Harkin, Andrew Hunter Murray, Anna Ptaszynski and Dan Screiber. Every episode each presenter takes it in turn to share their favourite fact of the week that they’ve across… and it’s normally something bazaar that’s super interesting. 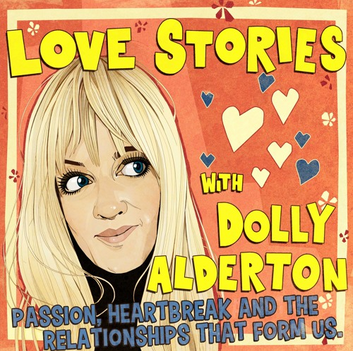 Dolly Alderton – the writer of Everything I Know About Love – talks to guests about their relationships, their heartbreak and their passions. If you like being nosey, this is a gooden. 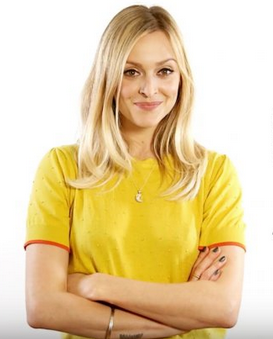 In this podcast Fearne Cotton interviews friends and those with a story about life, loss, love and everything in-between and what happiness means to them and her. 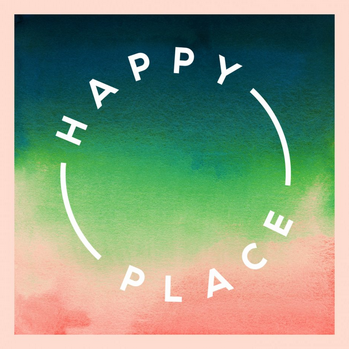 It’s a really lovely, warm podcast to listen to on a rainy day or after a stressful day in the office. Guests include Alexandra Shulman and Gok Wan. 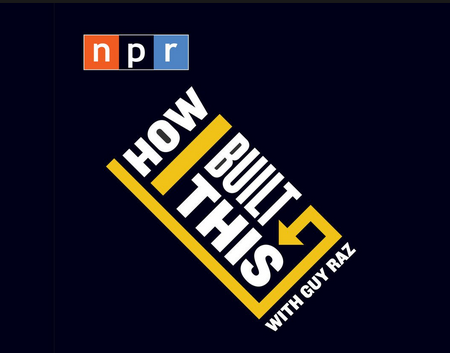 A postcast by Guy Raz, a very inspirational listen on your walk to work, or especially good for any budding entrepreneur very loosely interviews innovators, entrepreneurs and idealists on how they made it/built their businesses. Guests include some of the most incredible founders, like Reid Hoffman of LinkedIn and Jimmy Wales of Wikipedia. 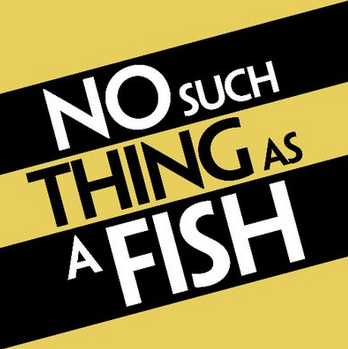 If you haven’t heard of this podcast before it’s likely you’ve been living under a rock all your life. If you have heard of it, it’s as good as people say it is. 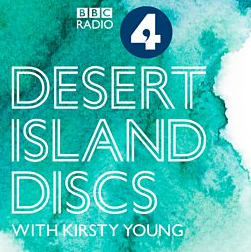 Kirsty Young interviews a new guest every week, in which they famously choose eight tracks that represent their life, a book to take and a luxury to have with them when they get hypothetically dropped on a desert island alone. 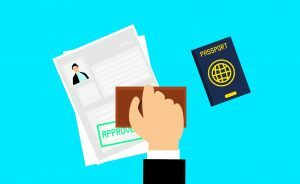 Guests have all achieved something remarkable in their lives. 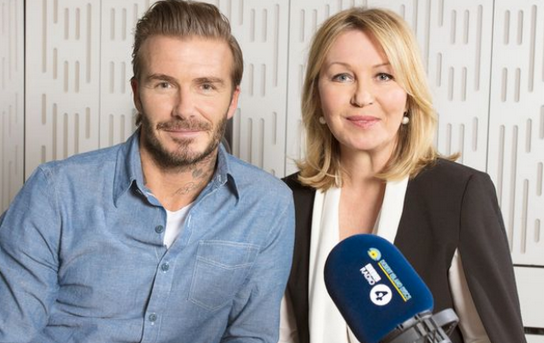 Previous guests include Dame Judi Dench and David Beckham. 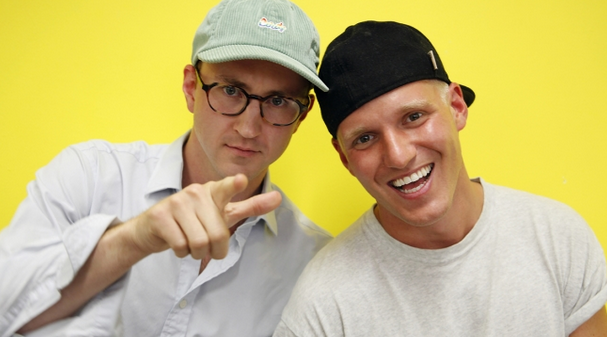 If you want a laugh, a podcast with Jamie Laing and Francis Boulle is what to listen to. 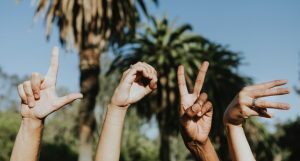 They chat very openly about their lives, their relationships and their friendships. 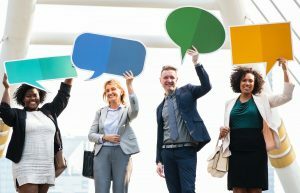 It’s a good old natter between friends, with a lot of funny bits that’ll make you laugh out loud. 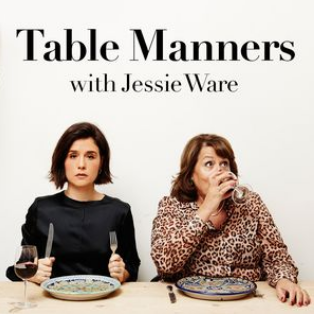 Guests of the podcast mostly include their friends from their time on Made In Chelsea but also people like Joel Dommett and Mat Horne have featured too.